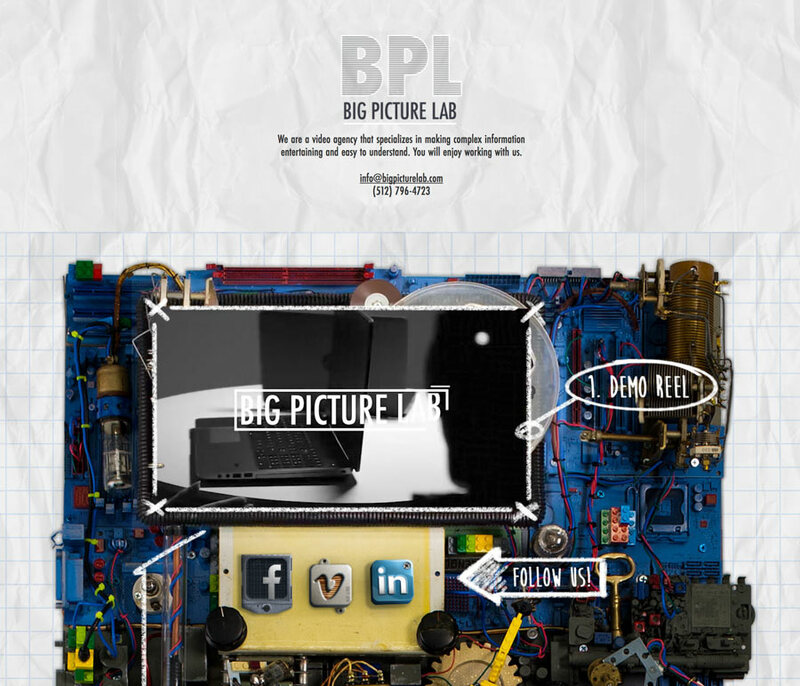 Big Picture Lab is a video agency that specializes in making complex information entertaining and easy to understand. The trick was how were they going to share their secrets to the world in a cool and innovative way? That’s where we came into play and designed a unique interactive website that features videos that only activate when you place your mouse over it. Click on “Live Action” and you’ll see what we’re talking about! If you're ready to start a project, we're ready to help you. 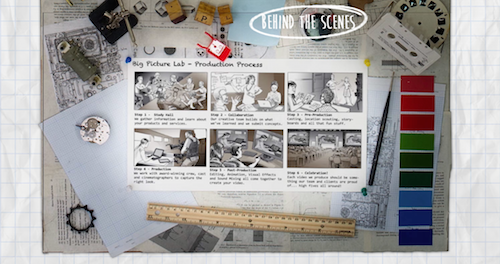 Collaboration with us is an exciting and invigorating process, and this is your first step. Look forward to hearing from you!